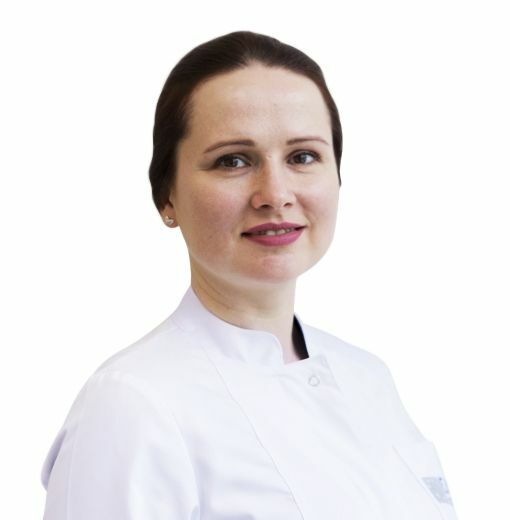 OREHOVA Violetta, Doctor EMC. Make an appointment, ask a question. Graduated from medical faculty of Saint Petersburg State University, completed clinical residency on Psychiatry at Psychiatry and Narcology Chair of the same University. Underwent certification on Narcology and Psychotherapy. Underwent training on present-day psychoanalysis from 2013 till 2018 at the Center of Group Studies (New York) and William Alanson White Institute of Psychiatry, Psychoanalysis and Psychology (New York). Manages with methods of group and individual psychotherapy in combination with the technique of present-day psychoanalysis. Member of Psychoanalytic association of psychologists, coaches and advisors of organizations. Present-day psychoanalysis in psychiatry in field of work with organizations.